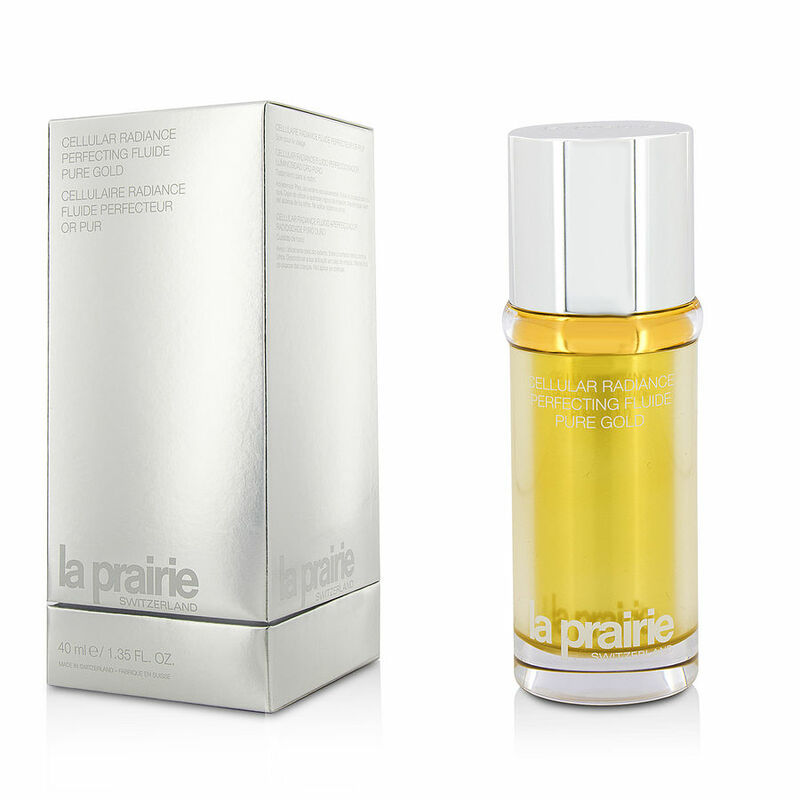 La Prairie cellular radiance perfecting fluid pure gold is one of the best products I have used from La Prairie. I use it in conjunction with other La Prairie products and always use it last. It provides a younger look immediately.